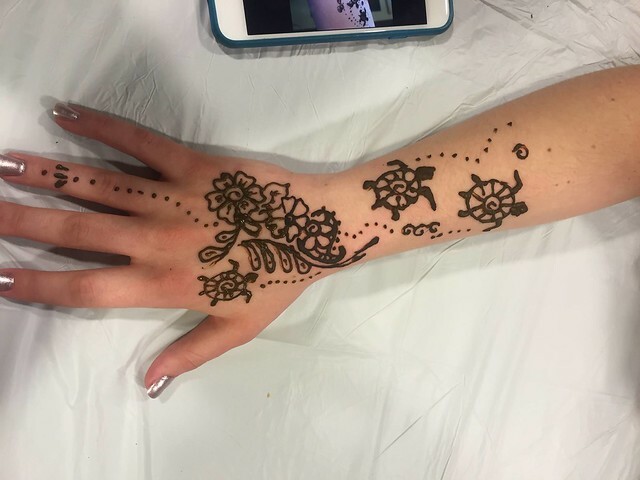 Henna Tattoos are a fun way to add intrigue to your special event or party. Our artists can draw freehand designs or use stencils. Below is a small preview of our henna tattoo catalog.